“I’ve never had a Plan B!” is a boast usually heard from someone that knows exactly where they’re going – from an early age. 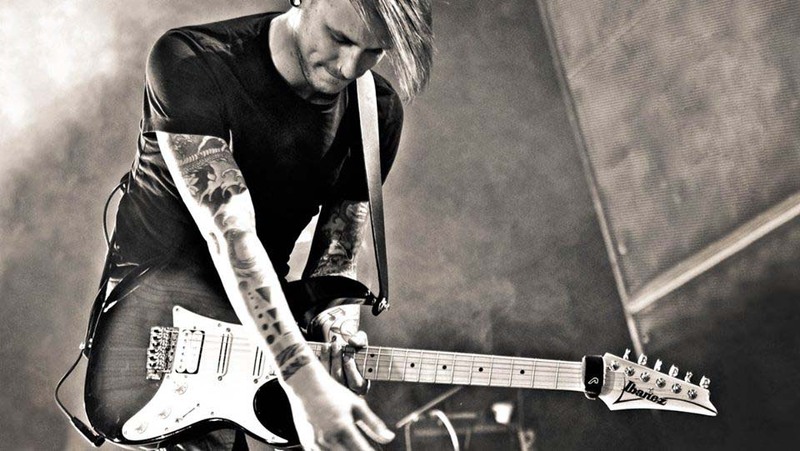 Today Nico Schliemann is among the premier guitarists to come out of Germany. The decision that guitar would be his metier was clinched when he saw the video for Van Halen’s song, “Jump”. 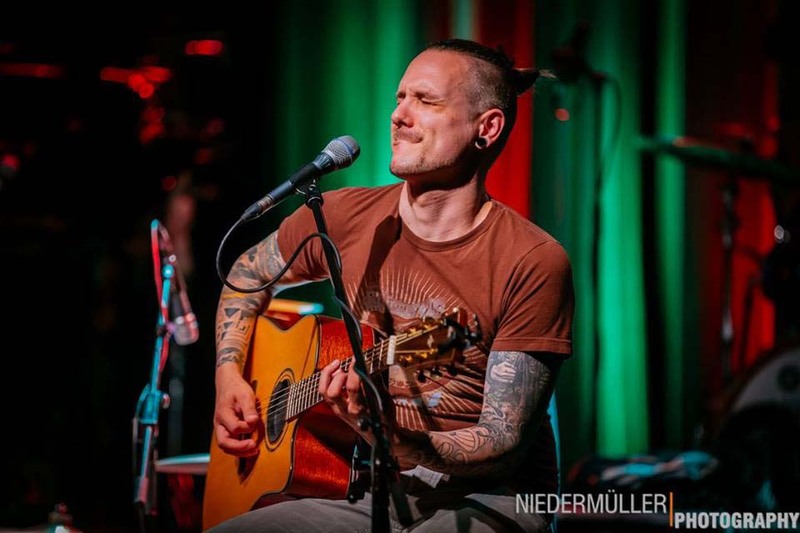 After teaching himself guitar from the age of ten, at 16 Nico was admitted to the prestigious Jazz & Rock School in Freiburg – the only partner institution in a German-speaking country of that legendary cradle of musical talent, Berklee College of Music. Nico carved out a stellar reputation, primarily as a brilliant live and studio guitarist with bands including NightLiveand also guesting with The Wright Thing, Westbunchand Wolf Codera’s Session Possible. His roster of clients included Gregor Meyle, Elli Erl (DSDS), Percival Duke (The Voice of Germany), Rolf Stahlhofen (Söhne Mannheims), Stefan Stoppok and The Wheater Girls. Since 2013, Nico has primarily played with German electropop outfit Glasperlenspiel (with milestones including support for Helene Fischeron her 2015 stadium tour). His two albums, “Grenzenlos” and “Tag X”, went gold in Germany and Austria. In addition, Nico is also a product demonstrator and sought-after workshop leader. 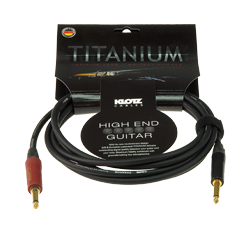 Guitarists are always on the lookout for the best equipment when it comes to guitars, amps and pedals;but many forget that cables are an essential critical factor in the signal chain. Now KLOTZ has supplied exactly what he was looking for – his search is over.